“a Lamp to my feet. a Light for my path.” – 1 Peter 2:25 | A LAMP TO MY FEET. A LIGHT FOR MY PATH. But now you have turned to your Shepherd, the Guardian of your souls. "I will seek out My sheep and I will rescue them from all places where they have been scattered" (Ezek 34:12). as my Shepherd and the Guardian of my soul. to accept His direction and guidance, His protection and care. 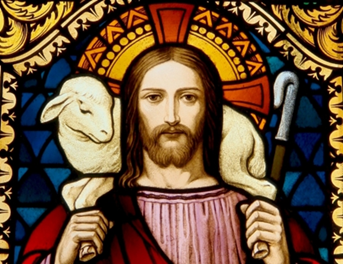 Lord Jesus, You chose to be my Shepherd, my Guardian. Grant, O Lord, that I will always choose to follow You; to be protected by You.